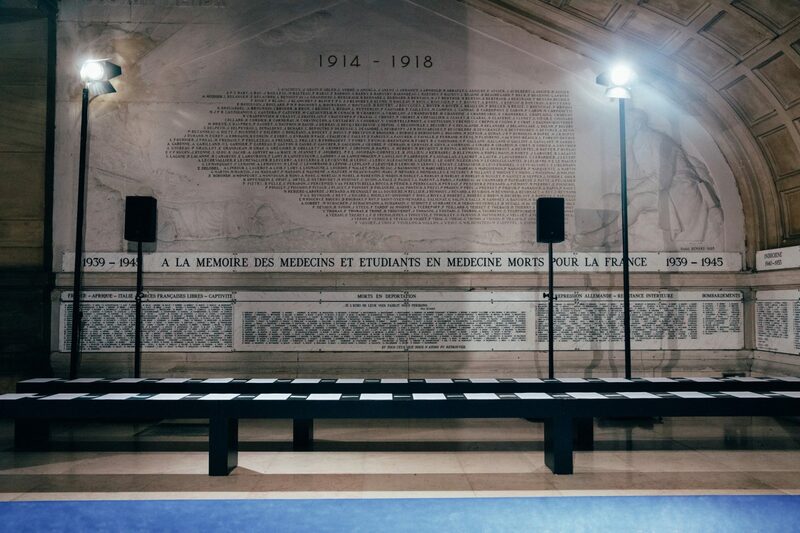 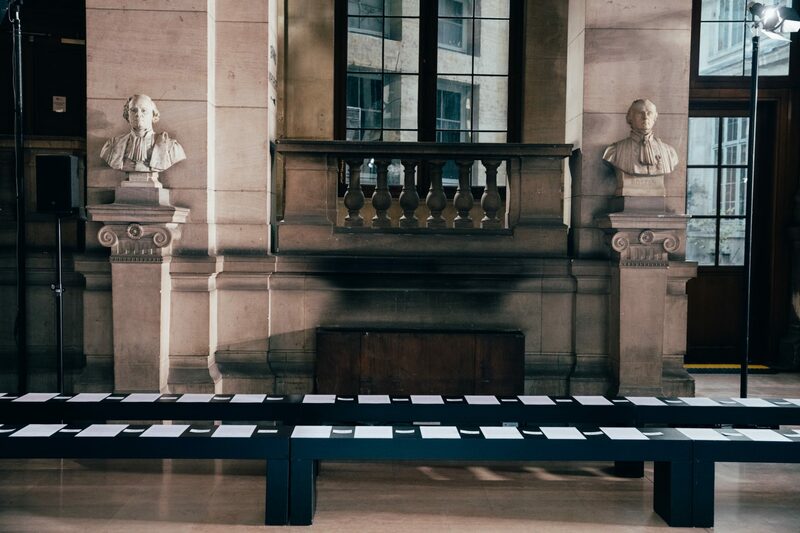 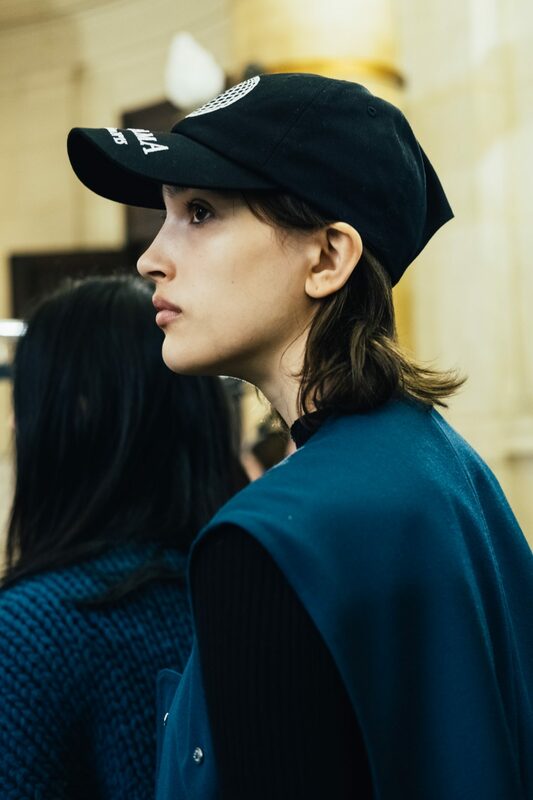 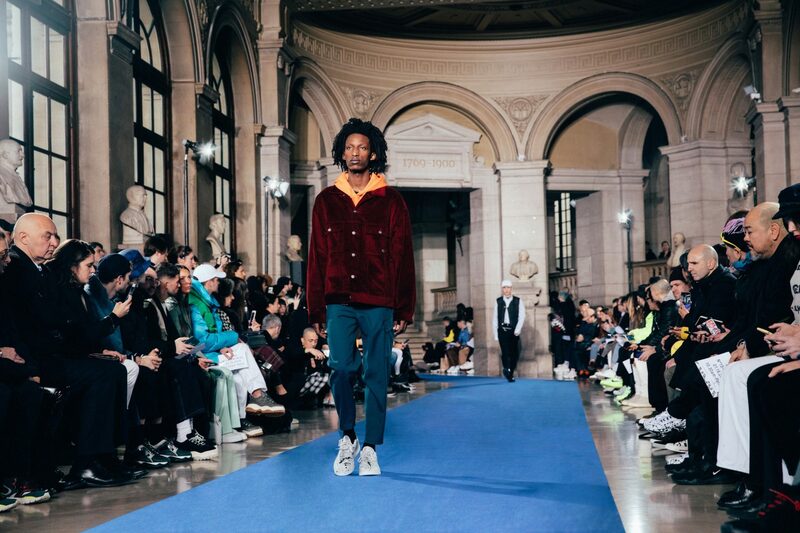 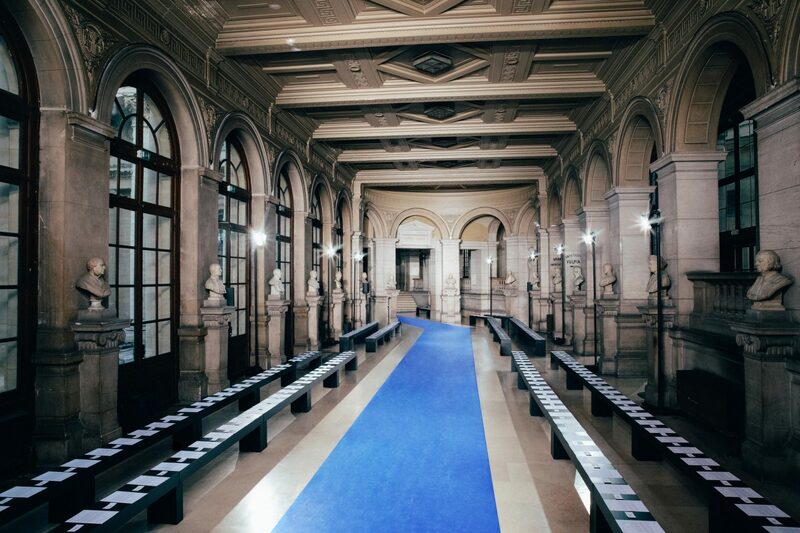 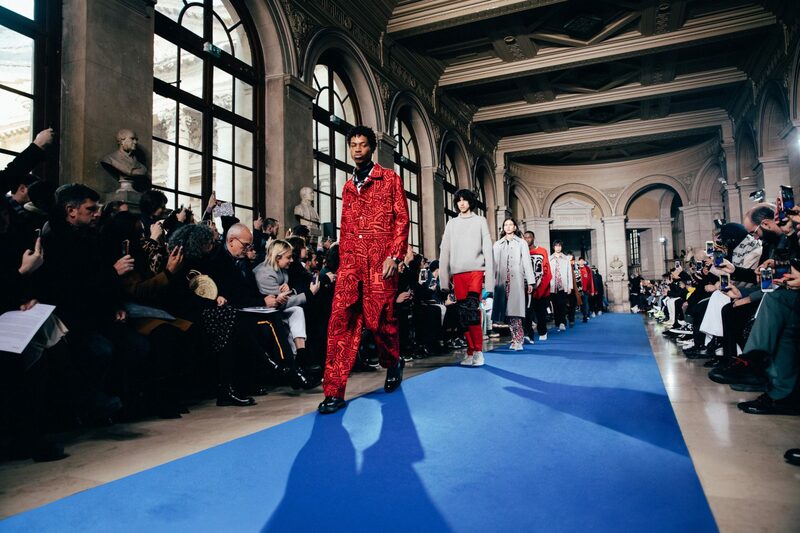 Études kicked off 2019 FW’s fashion week presenting its 15th collection. 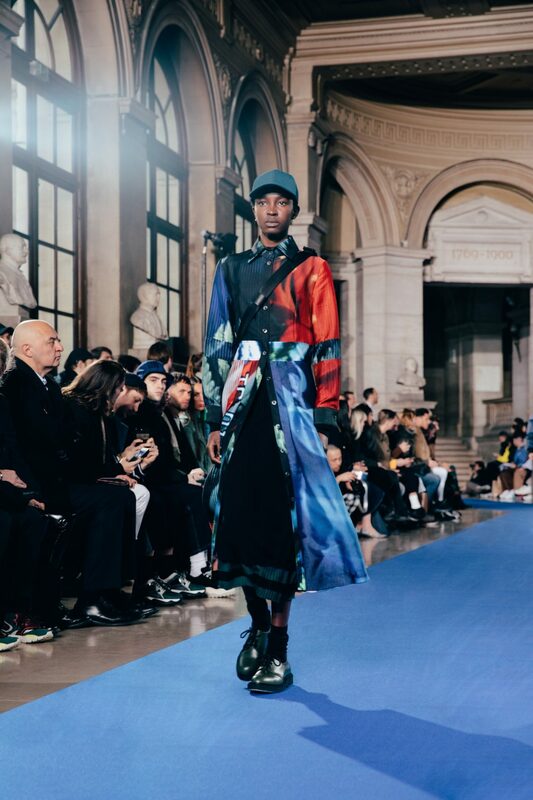 Inspired by the Atlas, adventure and faraway places, the looks paraded on a blue runway, recalling both the brand’s emblematic shade and exotic canals’ subtlety. 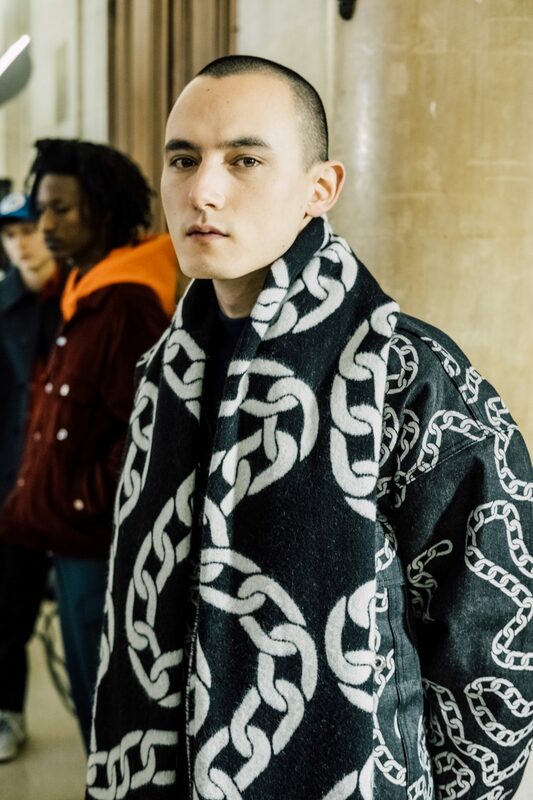 To be noted, a collaboration with Keith Haring who’s recognizable patterns appear on some models.